Ubuntu Muslim Edition or UbuntuME has just reached version 8.04 and it is our pleasure, here at the Softpedia Labs, to introduce you to the new features to be found in this version of UbuntuME. 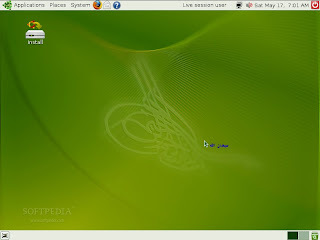 Not only does it come with the regular installable Live CD and a second disc with some additional packages, like Quran recitations, Arabic language packs and the OpenOffice.org Suite, but the Ubuntu Muslim Edition 8.04 is also available as an installable DVD, which includes more Quran recitations and a very smart script that will convert any standard Ubuntu 8.04 installation into a genuine UbuntuME! 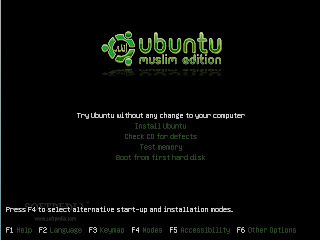 Ubuntu Muslim Edition is yet another free and open source operating system based on the popular Ubuntu Linux distribution. What makes this one special? Well, it comes customized with Islamic software, like prayer times or an Arabic learning software. This special edition of Ubuntu Linux also features GUI improvements, a customized splash screen, GDM login, a wallpaper, and comes with Firefox bookmarks for the Islamic community. "Ubuntu is a great distro, easy to use for a beginner user, with the most-used Office, Internet, Graphics and Video applications already installed. So we think that for Muslim users it could be great to have "out of the box" Islamic softwares and tools installed as well." - says the Ubuntu Muslim team. • Updated artwork for the boot splash, login screen, desktop wallpapers and GNOME theme. 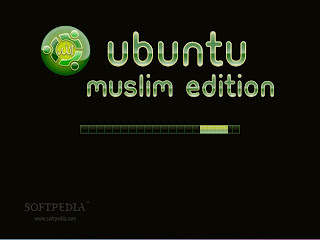 Ubuntu Muslim Edition is based on version 8.04 (Hardy Heron) of Ubuntu Linux. It includes only open source applications, which have been changed in such a way as to help Microsoft Windows users migrate to a 100% FREE Linux-based operating system. 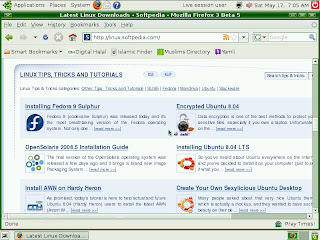 You can download Ubuntu Muslim Edition 8.04 now from Softpedia.